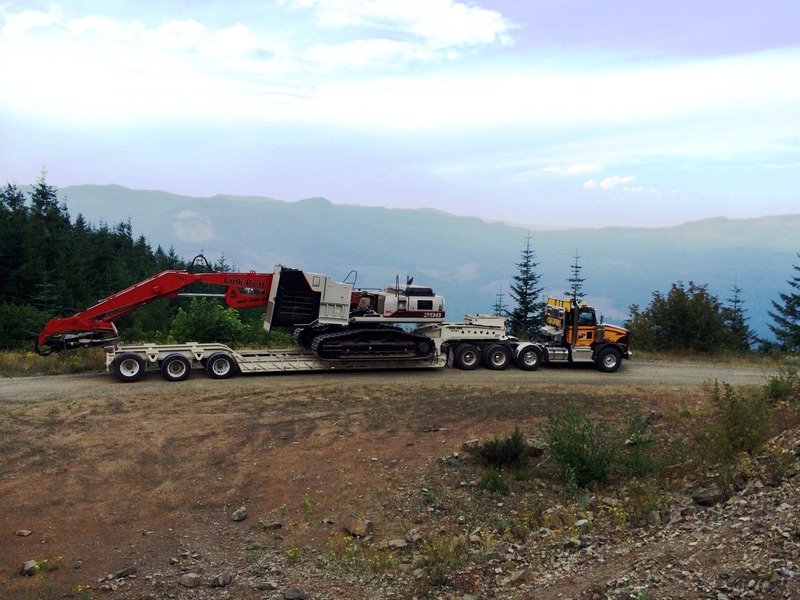 NSP Trucking is a leading provider of material and equipment hauling throughout Western Oregon. 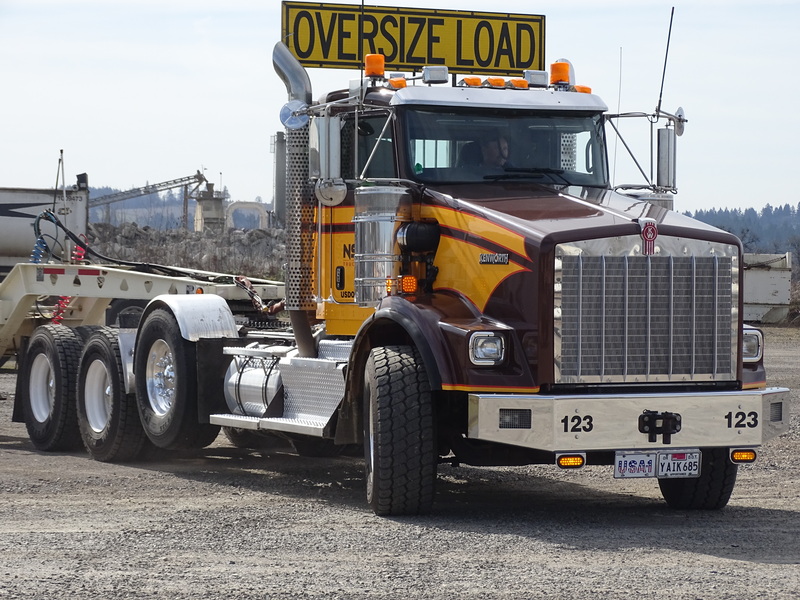 We have achieved success by providing our seasoned drivers with continuous safety training, leading edge technology and a fleet of well maintained trucks and trailers. 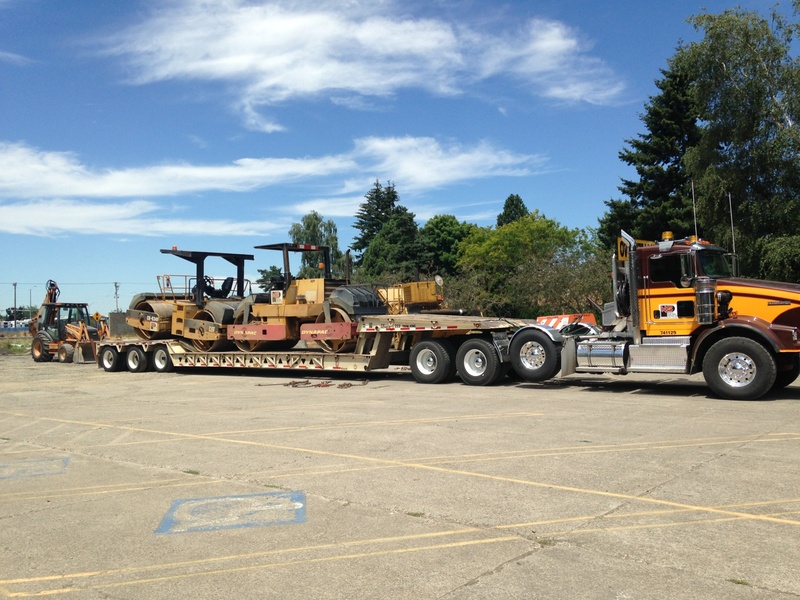 Until 2016 our fleet was under North Santiam Paving Co., our parent company. 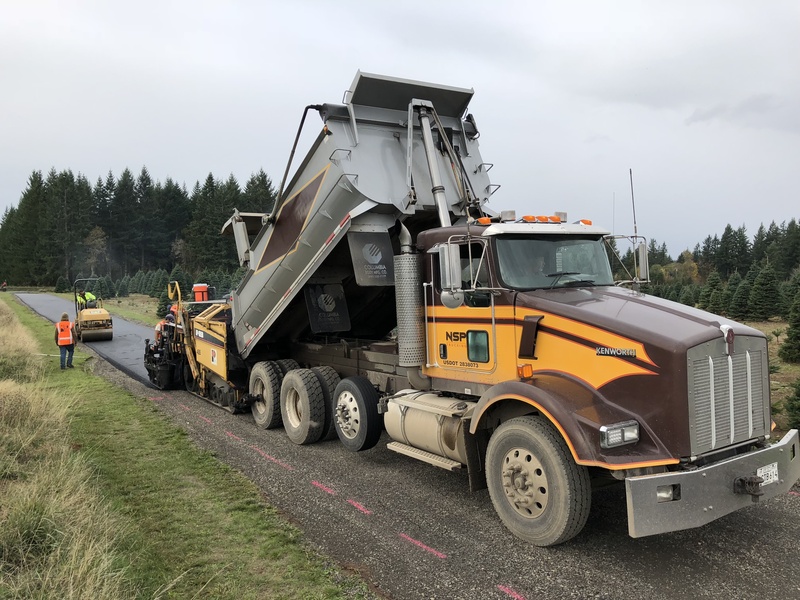 While we maintain synergies with North Santiam Paving, the formation of NSP Trucking allows us to intensify our focus on trucking as we aim to become the top choice for equipment and material hauling in Oregon. Client satisfaction is our number one concern. To achieve this: we demand the highest level of safety and efficiency from all involved, while dedicating ourselves to honesty, integrity, and family values. This has created a company culture which has driven us to the top of our industry. 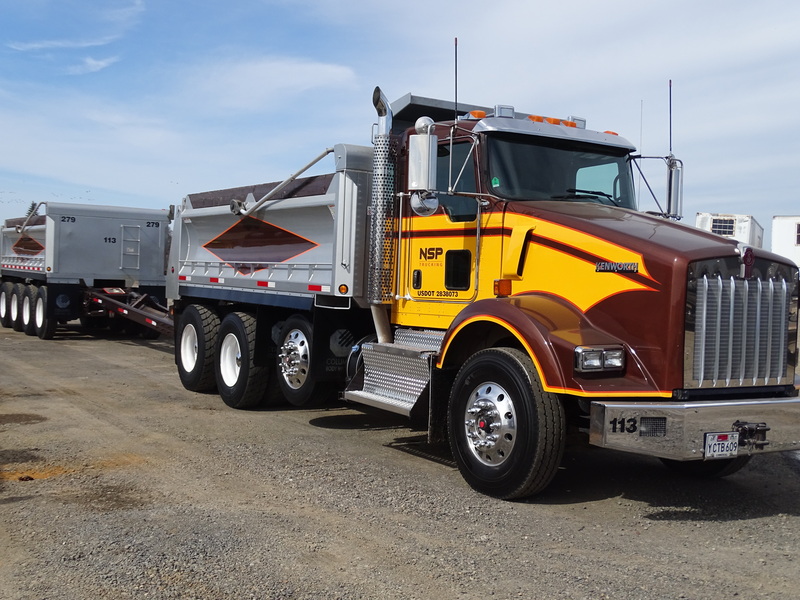 NSP Trucking, LLC is a licensed and registered carrier through both the USDOT and Oregon Department of Transportation Motor Carriers Divison.